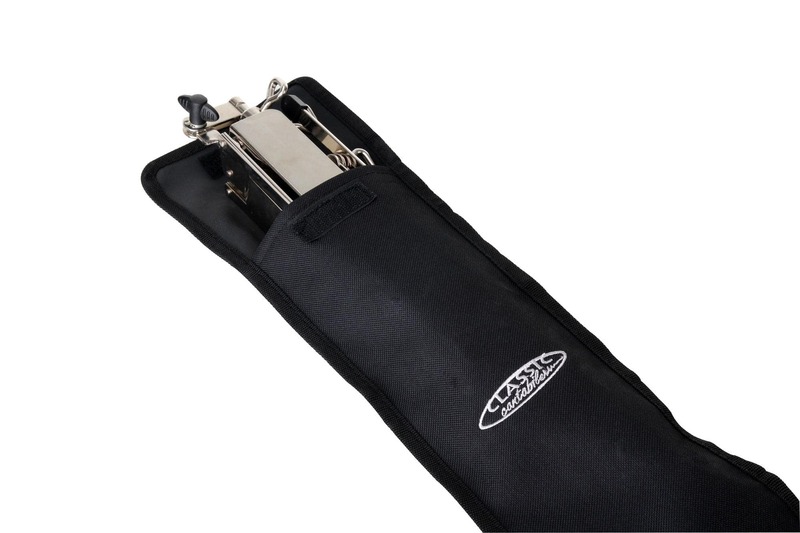 Convenient transport for your music stand no matter how you travel! You have everything ready to go for rehearsal. Everything but the music stand that is. It's too long to fit in your messenger bag. 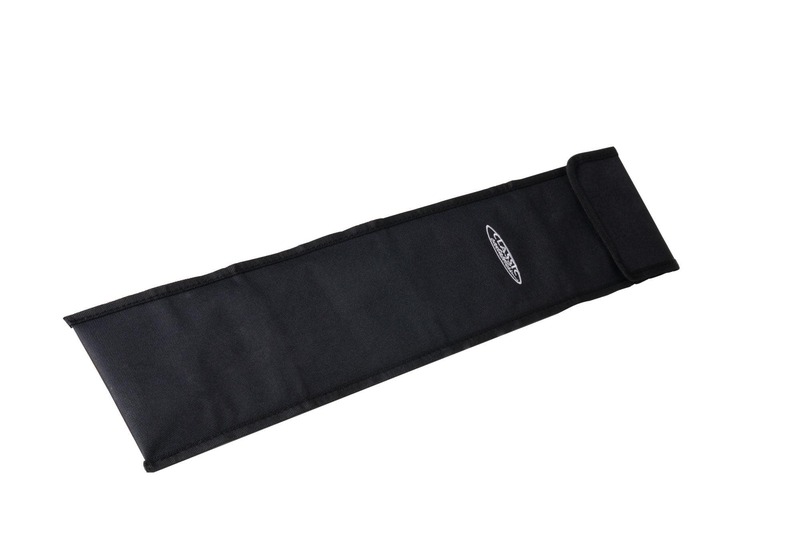 It is too big for the accessory pocket of your instrument case. And you surely don't want to put it inside your instrument case and risk scratching it. NST-1012 to the rescue! This music stand bag is made of solid, water-repellent nylon fabric and has a velcro fastener as well as a shoulder strap to get your music stand easily from point A to point B. 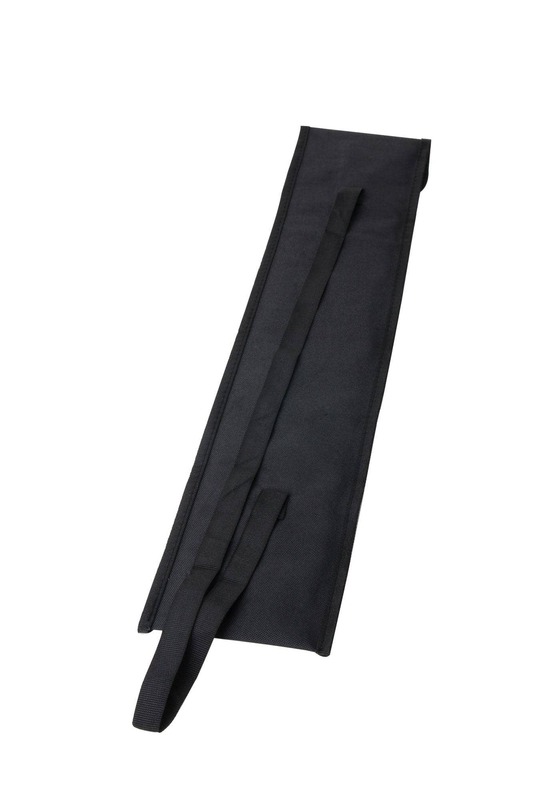 This is the ideal bag for lightweight stand models. Note: Music stand pictured is for display purposes only and is not included with delivery.